Concorde the world’s only supersonic passenger aircraft was decommissioned from service in 2003, after that till now we don’t have a successor to Concorde. 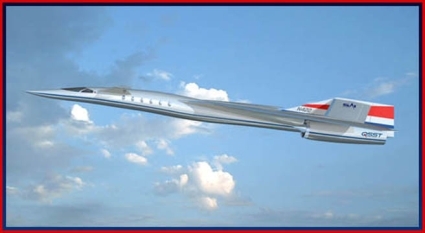 The main reason for decommissioning Concorde was that it was causing lot of noise due to sonic boom. 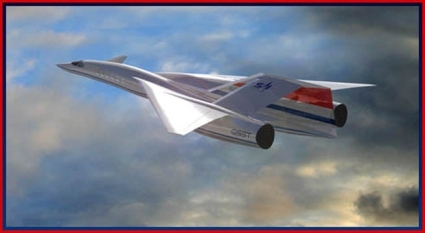 Supersonic Aerospace International (SAI) is set to introduce a 12 seater passenger aircraft (which is lot more quieter) which can fly at speeds of Mach 1.6 to 1.8, which is 1056 to 1,188 miles per hour, with a non-stop range that will exceed 4,000 nautical miles, or over 4,600 miles. 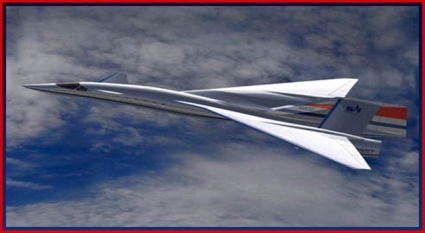 As of now the aircraft is known as Quiet Supersonic Transport (QSST), QSST will first fly in the year 2011 and will be available for commercial use by year 2013. QSST uses innovative aerodynamic shaping and employs a patented inverted “V-tail” design. These design elements are covered by 22 patent applications that are instrumental in the significant reduction of QSST�s sonic signature. 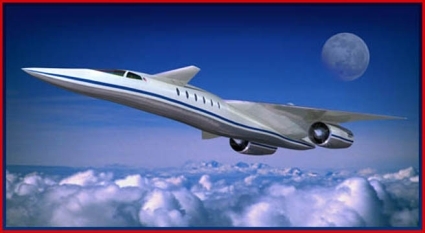 Only QSST will fly at twice the speed of current commercial passenger and business jets using a �shaped sonic signature.� QSST will have ‘supercruise� sound levels that are so low that SAI believes QSST will be capable of receiving governmental approval for supersonic flight over populated areas without causing objection from the general public. 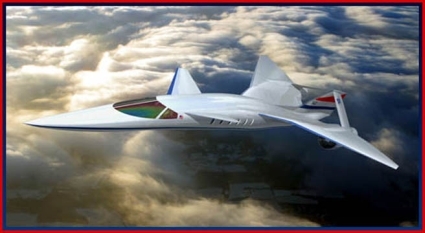 The �QSST� will have a �shaped sonic signature� less than 1/100th of the �sonic boom� created by the recently retired Concorde.